Season 6 could be the most enticing season thus far. 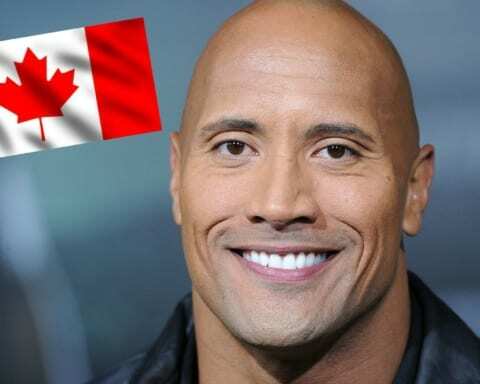 After initial popularity, the show was criticized for the slow progress, but there were some major finds in recent episodes which glued people back to TV sets. 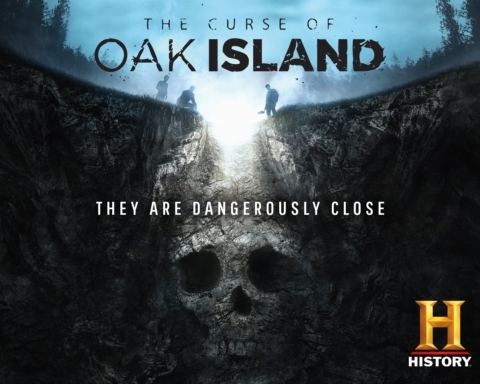 Episode 5 has just aired, but for those of you that have just tuned in and that are not familiar with the show you need to know some basic information about Oak Island mystery. To date, six men had died trying to solve the mystery and according to legend 7 have to die before the treasure can be found. For brothers Rick and Marty Lagina and members of their team, the keys to solving the 223-year old Oak Island mystery may be closer than ever! So, what happened in the new episode? In recent weeks, an ambitious seismic survey of the island has revealed a number of possible underground voids. Voids which may be connected to the original Oak Island treasure shaft discovered in 1795. So far the seismic results have guided the team to the remains of a possible tunnel at a depth of 93 feet along with evidence of human activity some 170 feet deep underground. 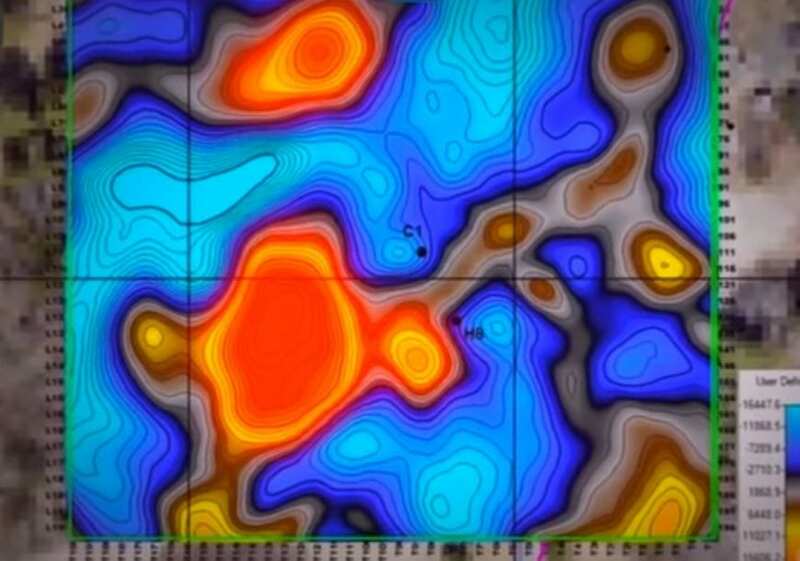 The team has begun drilling a new exploratory borehole in an area known as HI4, for seismic imaging detected a possible network of tunnels at a depth of 100 feet. It was while excavating in this same area last year that the team encountered an object they believed to be the so-called Chappell vault at a death of some 170 feet. The vault, which was first discovered by treasure hunters William Chappell and Frederick Blair in 1897, was estimated to be a large 7-foot-tall wooden structure. After drilling through it, the drill bit revealed evidence of gold as well as a small piece of parchment with writing on it. Unfortunately, when Chappell and Blair attempted to excavate the vault, the tunnel they had dug filled with water and collapsed. Last year, after once again located what Rick Marty and Craig Tester believed to be the Chappell vault, the 60-inch-wide drilling caisson they were using seemed to have pushed the elusive structure lower and lower into the soft muddy ground and off to the side. 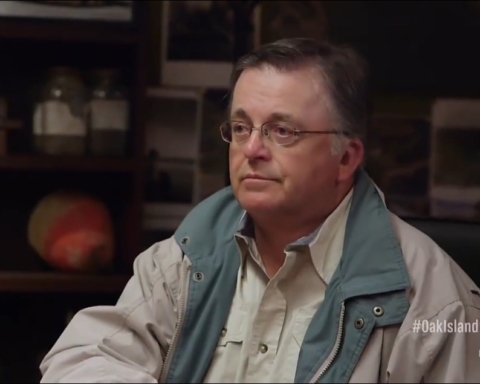 As the drilling operation at the money pit continues, Craig tester joins Rick Lagina and other members of the Oak Island team in a room. They met to discuss Zena Halpern’s legacy. 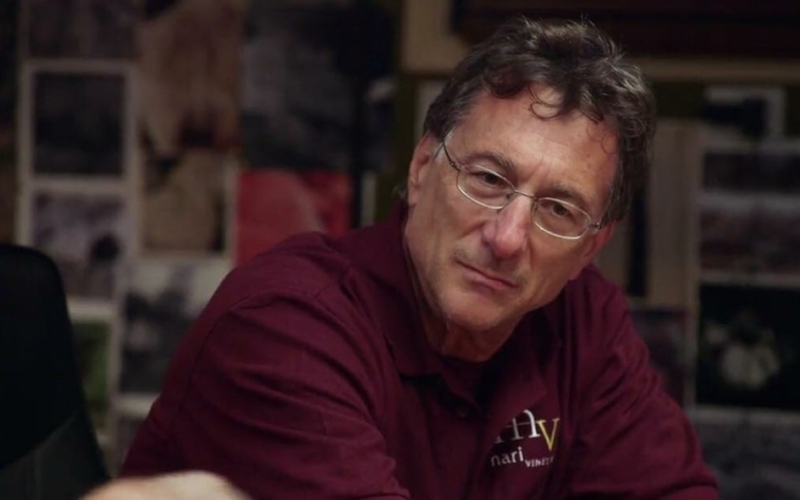 In the previous episode, Rick received the shocking news that his close friend researcher and author Zena Halpern had passed away. Rick also learned that Zena had bequeathed to him the results of her life’s work including a vast trove of books and documents which seemed to connect the Oak Island mystery to activities involving the Knights Templar as far back as the 12th century. While packing up Zena’s collection of research, Rick discovered a copy of what is known as the Cremona document – a collection of maps and journal passages reportedly authored by the 12th century Templar knight Ralph De Sudeley. it describes not only De Sudelay’s journey to the Temple Mount in Jerusalem where he claimed to have recovered priceless religious treasures including the Ark of the Covenant, but also a Templar voyage to the New World in the year 1178 more than three centuries before Christopher Columbus made landfall in North America. “I believe there’s a lot more to glean from her research and who knows where those paths lead us. I think the future of that research and the legacy if you will, is in very good hands,” stated Rick. Following their meeting, Craig Tester and Charles Barkhouse returned to the money pit area to check on the drilling progress of borehole HI4, a location where recent seismic scanning indicates a man-made tunnel might exist some 100 feet below. As the sonic rig advances the drill deeper into the ground, a specialized chlorine barrel on the end will extract samples of Earth and any objects or evidence in intervals of up to 10 feet. These samples will then be carefully examined by the team for any evidence of the tunnel and hopefully any important artifacts or treasure they might contain. The presence of undisturbed soil means that the wood the team has found is likely from a centuries-old man-made structure. The questions were raised. Could it be one of the infamous flood tunnels designed to protect a priceless treasure or might it be a tunnel that leads to the treasure itself? A tunnel leading to the money pit? This may sound strange to some people, but there is a strong possibility that this is exactly that. A lot of things happened at Oak Island in the past. In 1861, a team of treasure hunters attempted to reach the bottom of the original money pit and avoid the flood tunnels by digging an adjacent shaft down to a depth of 118 feet. From there they began tunneling some 18 feet east in the hopes of finding an entry from underneath the floor of the suspected treasure chamber. Unfortunately, as the team dug closer the tunnel known as “Shaft Six” started flooding with seawater halting their efforts. Just several days later, workers reported hearing a series of horribly loud crashes below leading to speculation that the money pit had collapsed, scattering tons of lumber and possible treasure across a deep flooded debris field. Because the location of shaft six has been lost for over a century, finding what appears to be evidence of an old searcher tunnel could be an exciting breakthrough. 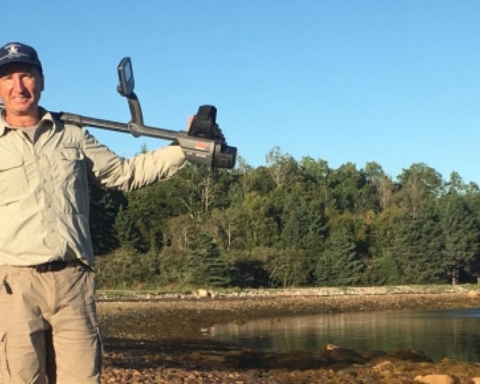 If the Oak Island team can determine which part of the shaft they have discovered it would help them pinpoint the exact position of the original money pit! Having reached a death of 128 feet some 10 feet below the bottom of shaft six the Oak Island team sees little purpose in continuing to dig borehole here. Instead they will choose another drill site in an effort to find the elusive 19th century searcher shaft and the tunnel that should lead them to the original money pit. as a new day begins on Oak Island Rick Marty and members of the team welcome the arrival of a very timely addition to the island. 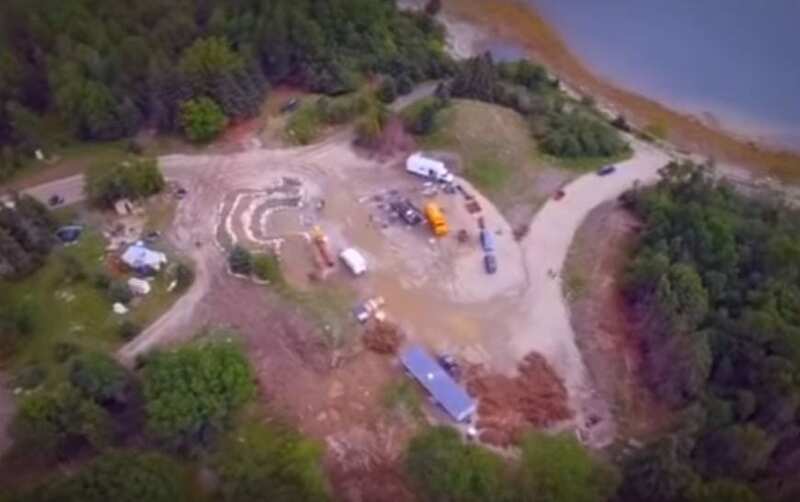 Irving Equipment Ltd, the company which for the past three years has become a valuable partner in nearly all of the team’s major excavations, has humped arrange for one of its affiliates Kent homes to temporarily donate one of their prefabricated residential dwellings to the island. It will serve not only as a library to house the records of Zena Halpern but also as a research center for people interested in Oak Island and its history. 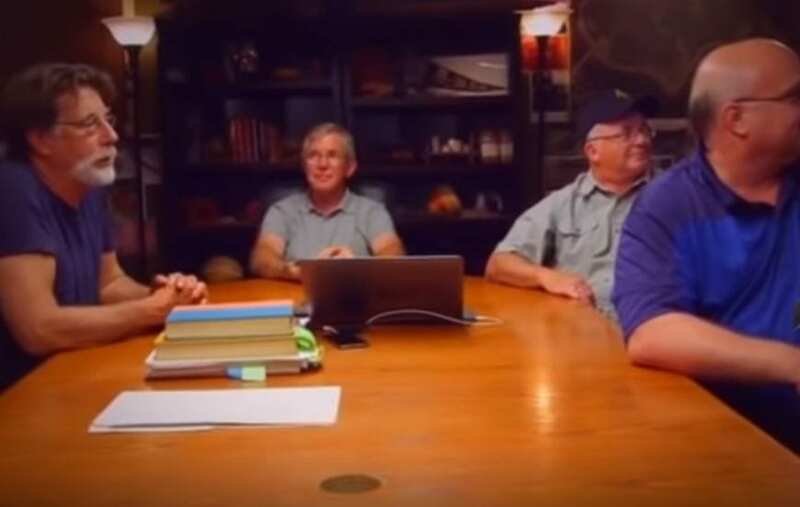 With the new Research Center in place Rick Lagina and Charles Barkhouse are joined by fellow Oak Island enthusiasts Doug Trowel and Paul Troutman. They have come to help unpack the vast collection of research materials, most of which Rick has recently inherited from his late friend Zena Halpern. As work on the new research center progresses, Jack Begley Peter Fornetti and metal detection expert Gary Drayton head to Lot 21 located on the western side of the island. It was while searching this same lot just three weeks ago that Gary, accompanied by Rick, made one of the team’s most astonishing discoveries to date – a gold-plated brooch which was later determined to be as much as 700 years old! A badge possibly from the cap of an 18th century French military officer’s uniform? But if so, what is it doing on Oak Island? And could it have some connection to the gold brooch discovered in this same area earlier this year? It appears that the more team discovers, the more confusing it gets are more possibilities are opened. Later that same day, Rick and Charles along with Craig tester and Dave Blankenship are over to the Money Pit site where the team from Choice Drilling has already begun working on the new hole IJ 5.5. This is quite a promising location and the team hopes that they will not walk out empty-handed. Two years ago, in an effort to locate the original money pit, the Oak Island team excavated a 40-inch-wide exploratory shaft which was named in honor of Rick and Marty’s parents George and Ann Lagina. It was while searching the spoils from this hole, which was done to a depth of 160 feet, that the team made a number of significant discoveries including a gold-plated 18th century British military button, a 300-year-old iron rose spike and a mysterious metal hinge, believed to have come from some kind of large box or vault. Early the next day as the team from Choice Drilling continues the operations at borehole IJ 5.5 Rick, Charles and Dan check on the progress of the massive steel cofferdam being constructed at Smith’s Cove. In order to construct a cofferdam, both wide enough and deep enough to encircle most of Smith’s Cove, the team from Irving equipment limited has employed a process known as “sheet piling” which uses a powerful hydraulic hammer to drive 40-foot long steel sheets up to 25 feet deep into the seabed. Each of these pilots weighing some 5500 pounds will interlock together to form a 525-foot-long watertight barrier which, when finished, will allow the Oak Island team to fully drain and then excavate the approximately 12,000 square foot area. If successful, the team may be able to find not only important historical artifacts like the mysterious LED cross but also the entrance to the booby-trapped flood tunnels system which sends ocean water to the money pit area. Later that day Marty Lagina his son Alex and local archaeologist Laird Niven arrived for a meeting at the new Oak Island research center. They have been invited by Gary Drayton and researcher Paul Troutman to inspect Gary’s most recent discoveries on Lot 21. This has been an interesting site for years. Last year, Oak Island researcher Doug Prowl presented the team with information taken from a centuries-old ship’s log. in it was the detailed account of a failed French naval expedition in 1746 led by the Duke D’Anville a descendant of a family connected to the Knights Templar. 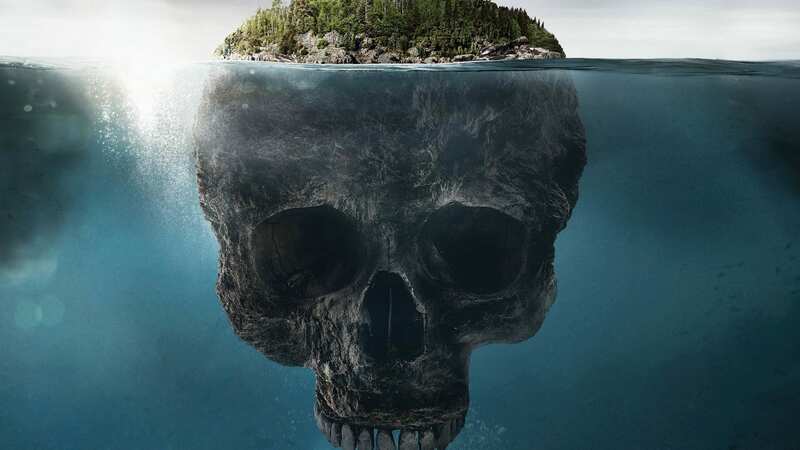 The log also documented the construction of what was described as a deep treasure shaft dug on a wooded island and then filled with millions in gold and precious artifacts. Could this French military batch, which Gary believes dates back to the 1700s, be physical evidence that the Duke Danville actually came to Oak Island? Is it the same Duke Danville whose ancestors were believed by Zena Halpern to be key players in the Oak Island treasure mystery? As the drilling of borehole IJ 5.5 continues, Randall Marty and Rick Lagina take a phone call. 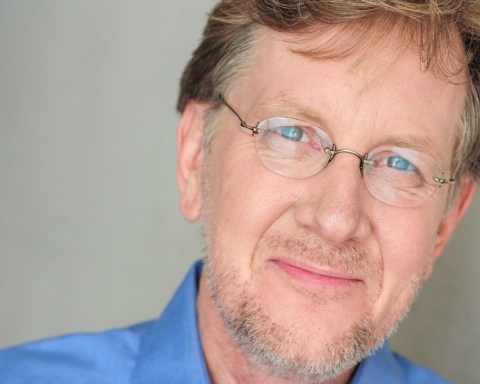 For nearly two decades, acclaimed author Randall Sullivan has been investigating and writing about the Oak Island mystery. Two years ago, he paid a special visit to the island in order to conduct research on a book. “Just imagine if the ghosts in the 19th century could see this one which he intends will be the most comprehensive and authoritative ever written about the 223-year-old treasure hunt,” said one of the brothers. Wouldn’t that be splendid? When asked about the recent happenings and finds, Marty had this to say to the author. Later that same day, Rick Lagina joins Craig Tester, Dave Blankenship and Charles Barkhouse as they head to the money pit to check on the progress of borehole I J 5.5 – a hole which they believe intersects a 157-year old searcher tunnel know as shaft six. if their assumption is correct the team should be able to locate not only the original money pit but also what they hope is a massive underground debris field. Whether that’s the location or not, the fans will have to wait for some more time to find out. Either way, this was a fun episode and that research center would truly be beneficial for the brothers and the other team members.